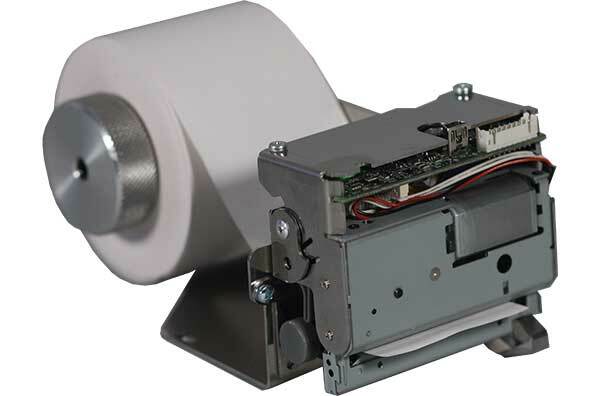 TK18 is the ideal solution for those applications in which a low-cost printer is a must. Designed extremely small and compact to fit into limited spaces and easy integration structures. Reability at the best price is the key of its success. (1) 12,5% print ratio (2) Dimensions do not include paper roll.